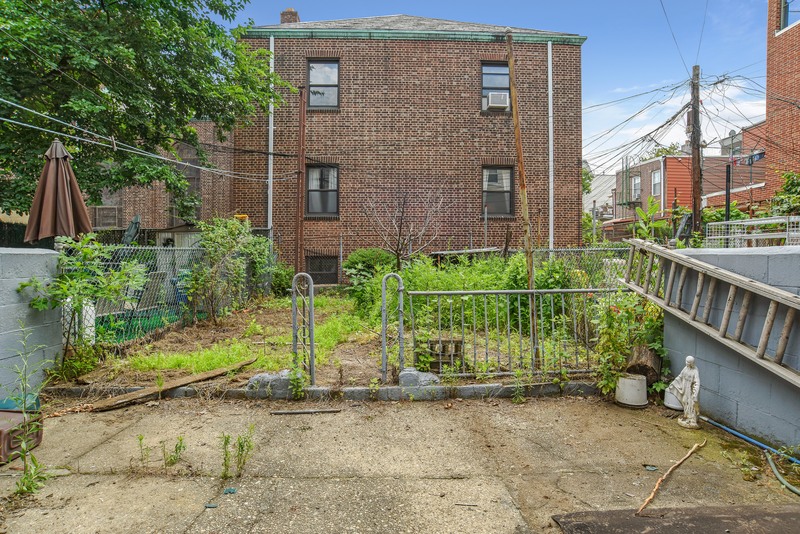 BROOKLYN — If you're willing to embark on a renovation, these three Brooklyn houses need work — and are priced accordingly. They’re two-family homes, making them appealing to owners, who want rental income to offset costs. 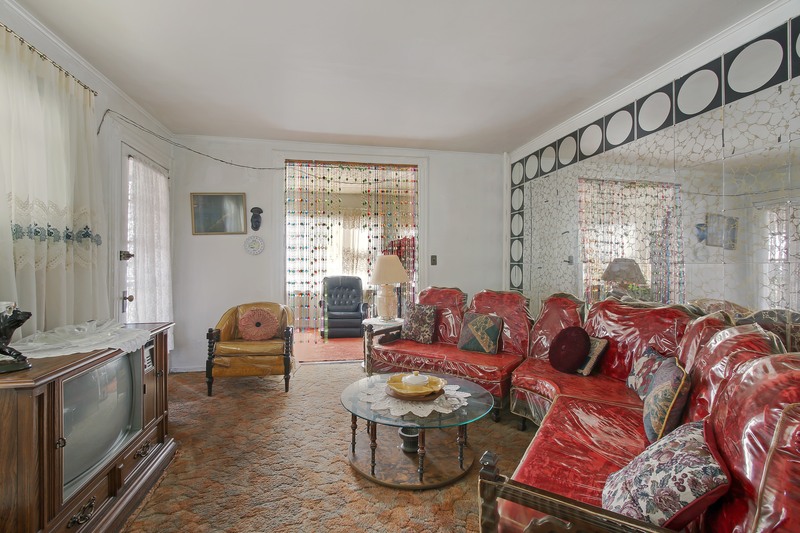 Open House: Sunday, July 17, 1-2:30 p.m.
Lowdown: This two-family home is priced to sell, said Corcoran’s Kashif Khan, noting that the owner is about 90 years old and can no longer take care of such a big property. The 25-foot-wide detached house sits on a 40 by 100-foot lot with a private driveway and two-car garage. “It’s so huge,” Khan said of the home, which will be delivered vacant. “It needs a serious renovation, and it has a lot of stuff inside." It does not, however, need a gut renovation, he noted. The second floor unit has three bedrooms, a balcony and unfinished attic, which could potentially house two bedrooms, Khan said. 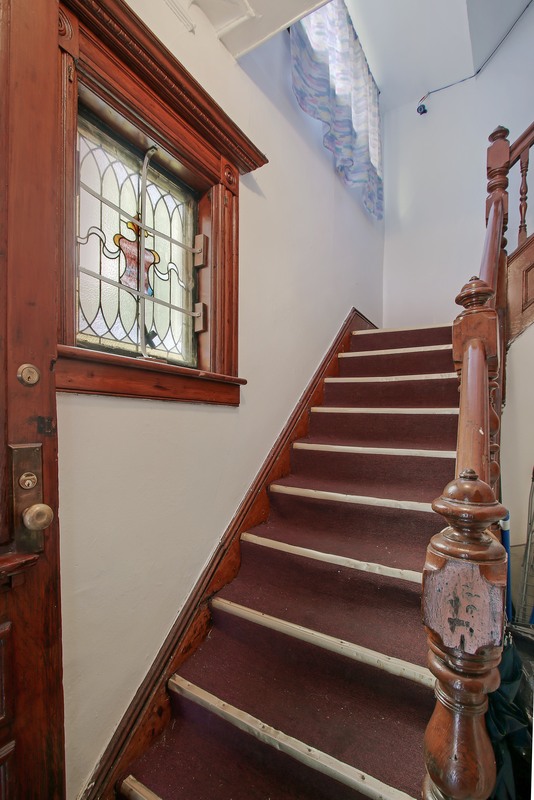 This unit retains some original details like its front door, banister, moldings and a stained glass window in the hallway. 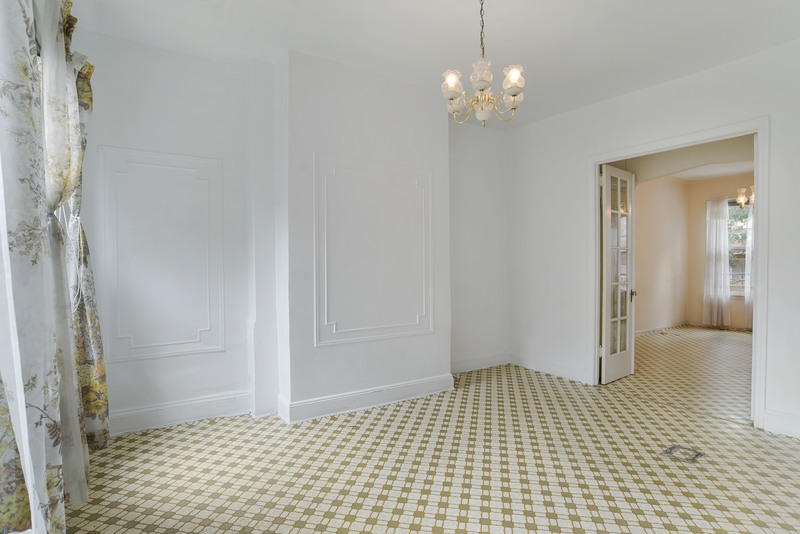 There's also a three-bedroom unit on the ground floor with a finished basement and sun room in front. As prices rise in nearby areas like Prospect-Lefferts Gardens, Ditmas Park and Prospect Park South, Flatbush is gaining appeal, Khan said. Because of its proximity to Brooklyn College, it's becoming more popular especially with the school's professors and families of its students, he added. 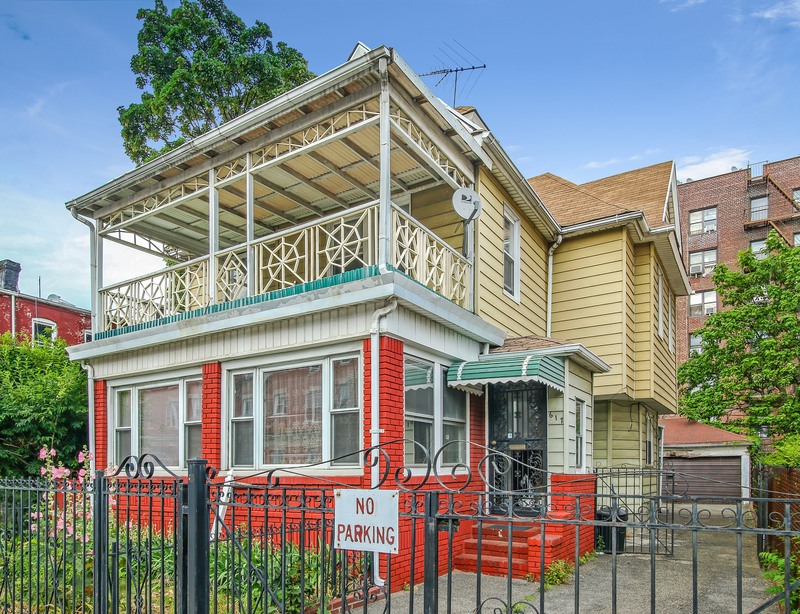 Location: The home is four blocks from Brooklyn College and a short walk to supermarkets and the bustling shops of Flatbush Avenue. It's two blocks to the 2 and 5 trains at the Flatbush Ave/Brooklyn College. Why put it on your open house calendar? There’s space to work with here, Khan said, noting the added touches of the sun room in one unit and the large balcony in the other. 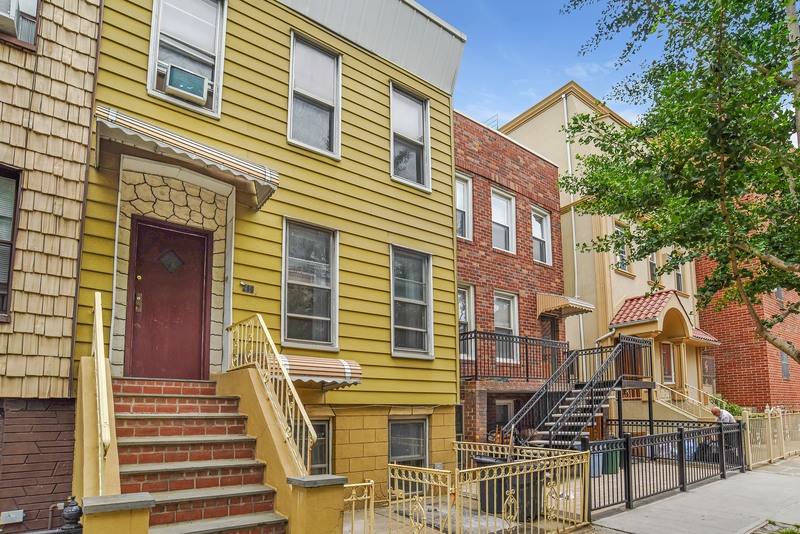 Open House: Sunday, July 17, noon to 1:30 p.m.
Lowdown: Bay Ridge is becoming hot, especially for families from Park Slope, Prospect Heights and Windsor Terrace looking for more space, said Jay Glazer of Compass. “It’s like ‘old New York’ meets ‘charming New York,’ and I think it appeals to a lot of people,” Glazer said, noting the quiet block just minutes from a lot of mom-and-pop shops adds to the allure. Affordability is a big part of the equation, too. The home itself is in “estate condition” and in need of renovation, but the owners, who have been there at least 40 years were good stewards of the home, Glazer said. 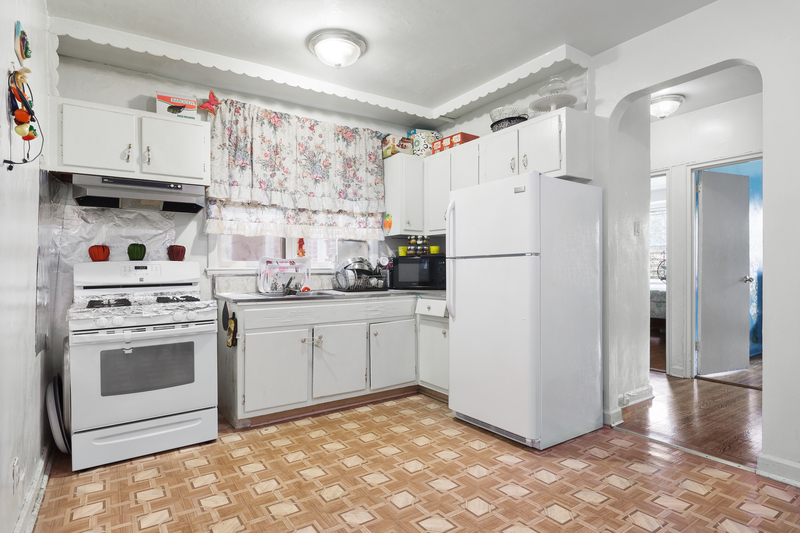 “They showed it love,” he said, noting there’s new electric and plumbing, so it would need a “modest” renovation, with a new kitchen (that could be opened up), bath and lighting. 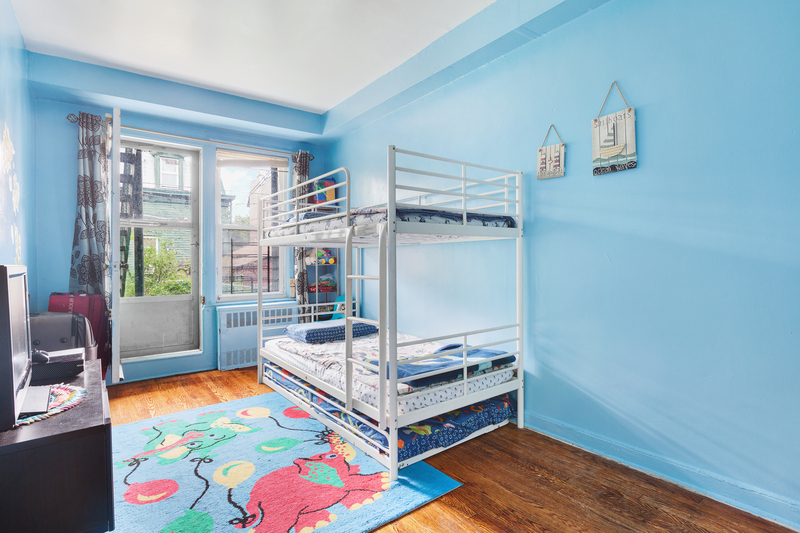 There’s a tenant in the lower-floor two-bedroom unit, while the owner’s unit has three-bedrooms on the upper floor. Location: The house is close to scores of small businesses and restaurants like the French bistro Petit Oven and Polish hotspot Polonica. The block is near the large Owl’s Head Park as well as Leif Ericson park. It’s three blocks to the R train at Bay Ridge Avenue. 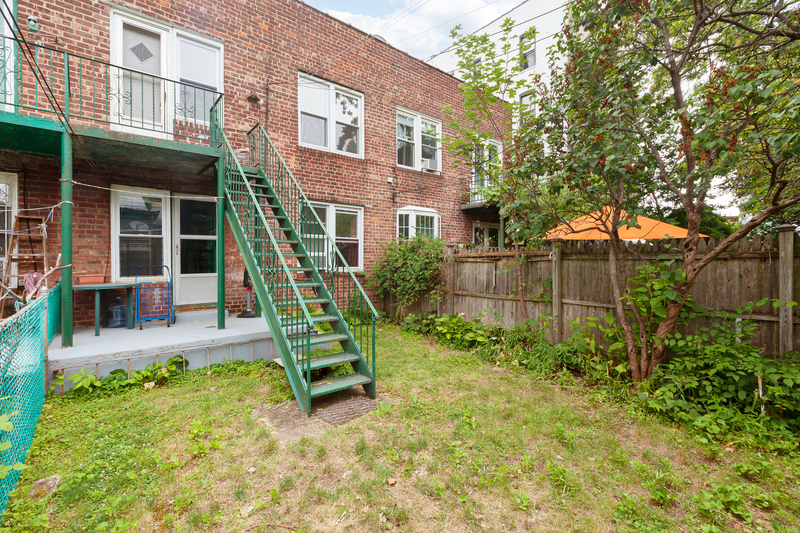 Open House: Sunday, July 17, noon to 1:15 p.m.
Lowdown: Though this 3-story, two-family townhouse on a tree-lined Williamsburg block needs a renovation, it doesn’t need a full gut, said Chris Cavorti, of Corcoran. 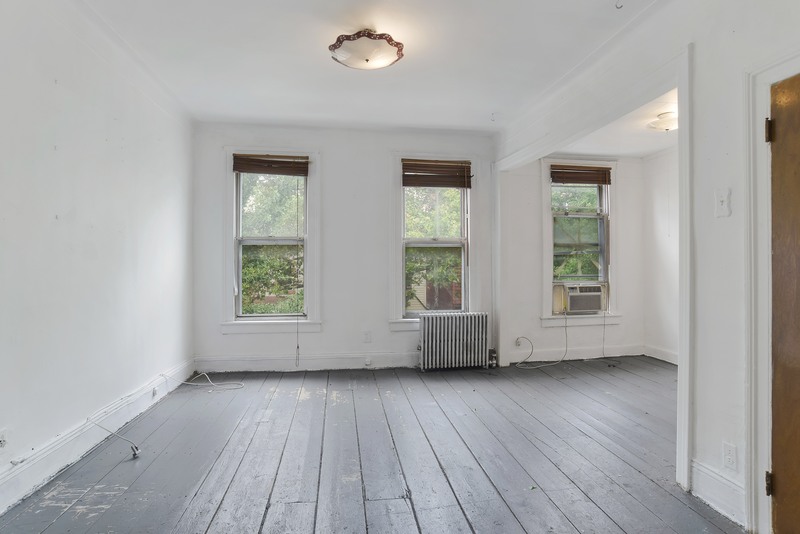 The turn-of-the-century home has good bones, like original wide wood plank flooring recently uncovered under linoleum, pocket doors and molding. Plus, it has high ceilings and skylights. The vacant, roughly 18-foot-wide home with "quiet" backyard would "flow nicely" as a single-family home, Cavorti said, but the rental unit could help defray costs, likely commanding about $2,500 a month. A new owner would also be allowed to build an extension of roughly 1,130 square feet, he noted. 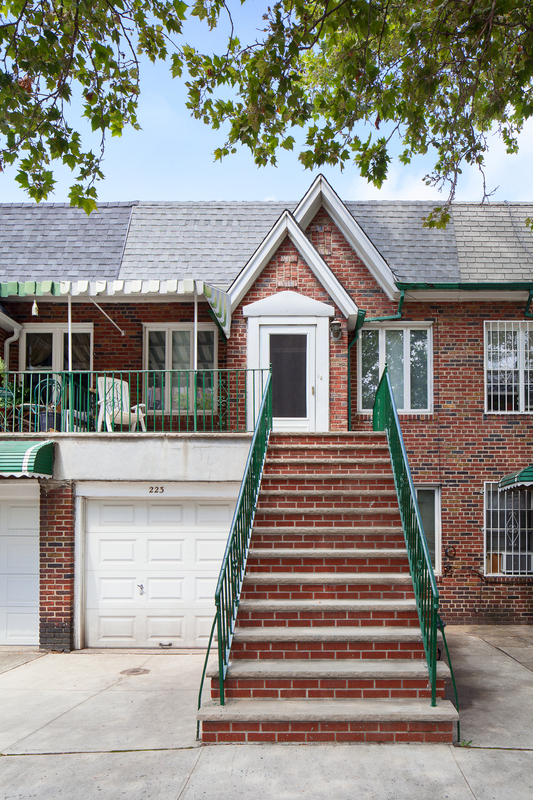 Location: The home sits on a tree-lined section of Manhattan Avenue, across from the famed Italian bakery Fortunato’s. 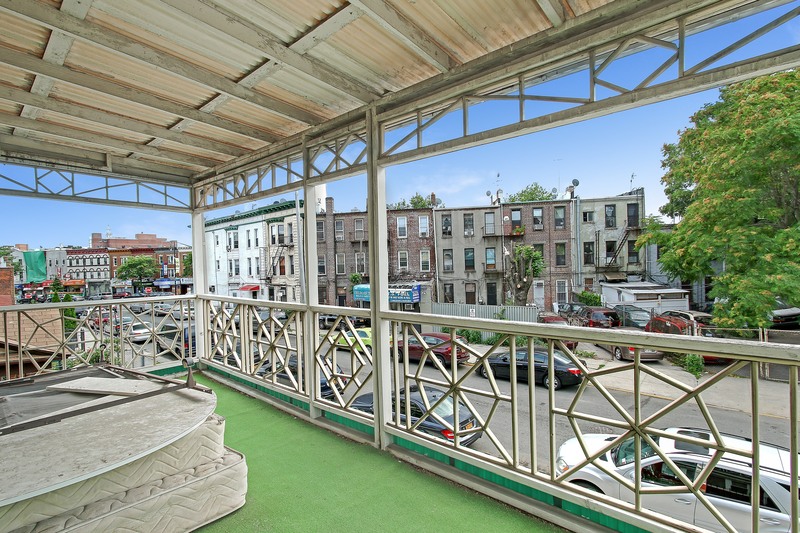 It’s minutes from McCarren Park and the shops and eateries along Grand, Graham and Metropolitan avenues. It’s just a few blocks from both the L train at Graham Avenue and the L and G at Lorimer — which means, “You don’t have to live and die by the L,” Cavorti. Why put this on your open house calendar? “This is great for a young family that wants to keep costs in check and have a beautiful home with a backyard,” Cavorit said.